Little Learners are a cute and colourful way to encourage early learning. The clear, simple text and colourful characters on each page will inspire and encourage readers to join in and learn to count, identify shapes, colours & opposites. Learn to count with Little Owl. 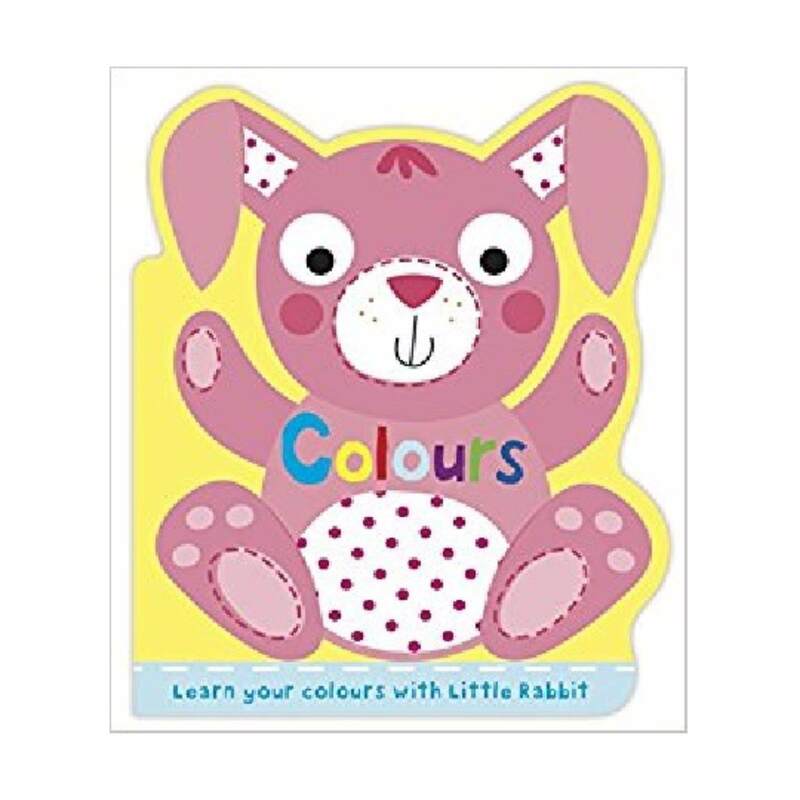 Learn colours with Little Bunny. Learn opposites with Little Bear. Learn shapes with Little Lion.